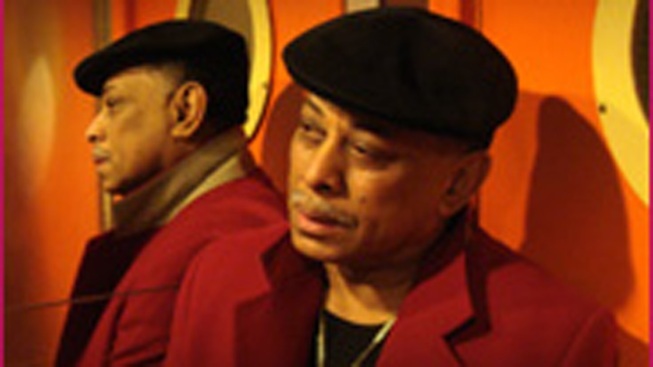 Joe Bataan will bring his blend of classic soul, funk and salsa to the Lehman Center for the Performing Arts in the Bronx Saturday night. Bataan, who is known as the king of Latin soul, will be performing alongside the legendary soul group Blue Magic. The concert will be Bataan’s first in New York in almost a year, after touring the West Coast, the Philippines, Japan and Australia. Born in 1942, Bataan grew up in East Harlem singing doo-wop and absorbing the popular Latin music of the mambo era that surrounded him in New York. Part black and part Filipino, in his youth Bataan sought acceptance in his mostly Latino neighborhood by joining a street gang. He was eventually arrested for joyriding in a stolen car and spent time in jail, he said. It was during his incarceration in the 1960s that Bataan decided to focus on music. Upon his release he started a band and began developing his sound, which would come to be known as Latin soul. During the early years of his career his fans were mostly local. But over the last couple decades his recordings have been discovered across the world and Bataan has enjoyed an international resurgence in popularity. Still, New York’s fans are special to him, he says, and he plans to repay them on Saturday by performing only requests from the crowd. The show starts at 8 p.m. at 250 Bedford Park Blvd. For more information go to LehmanCenter.org. Click here to see Bataan at Central Park SummerStage last summer.